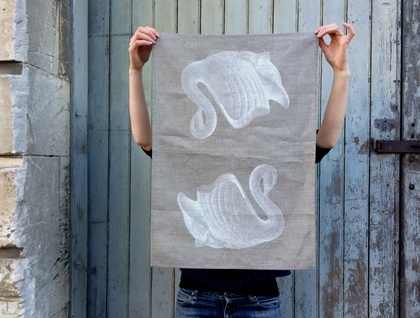 This Natural linen tea towel is screen printed in a classic retro swan design in white. 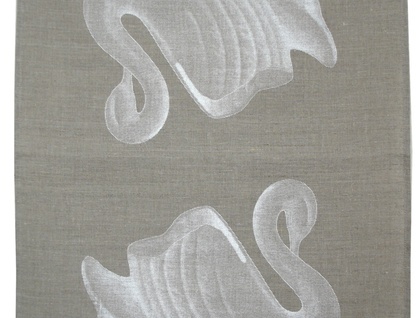 My natural linen tea towels wash up beautifully, they don't stain the same as a white cotton cloth and do a beautiful job on your dishes. 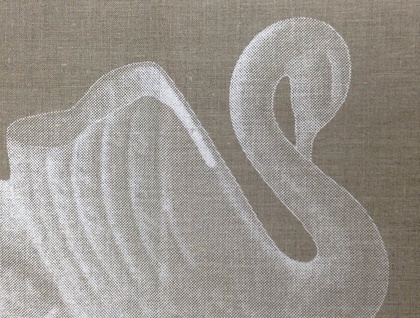 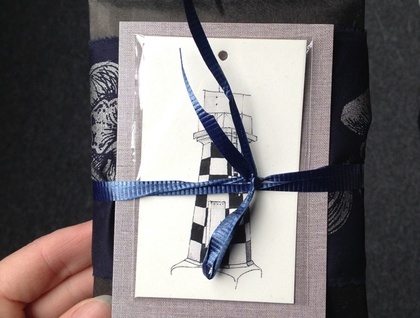 *Screen printed with a swan image in white ink.